A death is never a good thing, but to start the new year with a report of one is just awful. 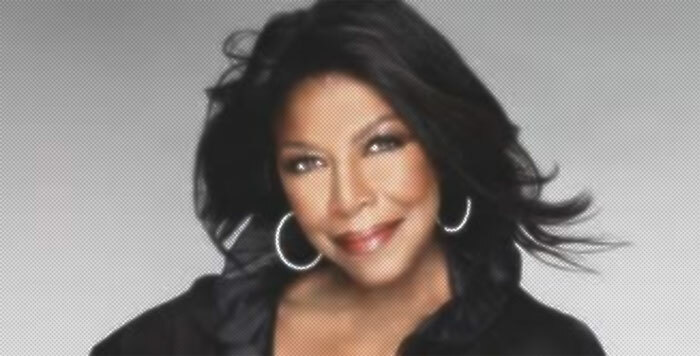 January 1st 2016 marked the day that the news of Natalie Cole's passing reached me*. The Diva, who was responsible for a number of classics, such as This Will Be and Inseparable, was 65 at the time of her death from congestive heart failure. First known as the daughter of jazz legend Nat King Cole, Natalie went on to carve a successful career in her own right, bagging nine Grammy Awards during her time active as a recording artist. Her son and sisters released the following statement following the death: "Natalie fought a fierce, courageous battle, dying how she lived ... with dignity, strength and honour. Our beloved mother and sister will be greatly missed and remain unforgettable in our hearts forever"
*She actually passed away on the 31st of December.